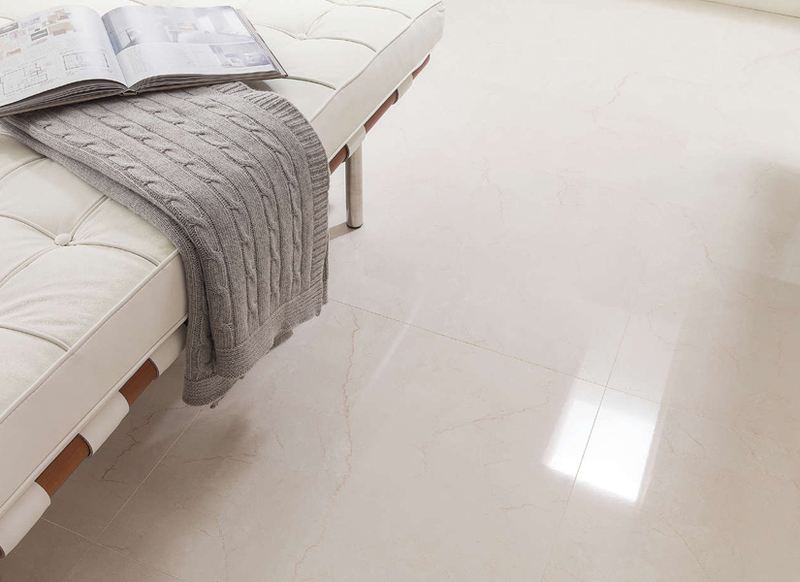 Our wide variety of ceramic and stone ranges from beautiful Marble to Travertine and Porcelain. 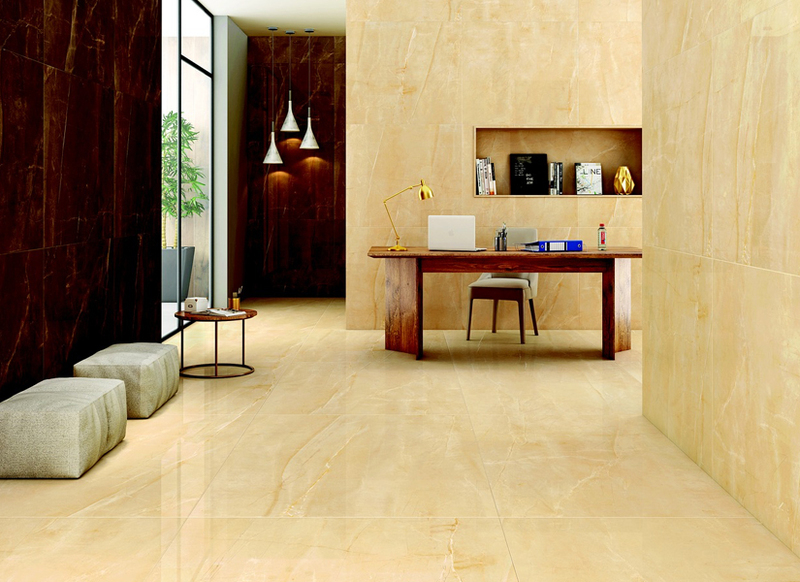 Every tile has its own unique markings, pattern and texture, offering an individual and timeless look. 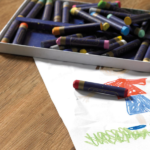 Their versatility means they can be used on a variety of surfaces, or even as a seamless transition from room to room. 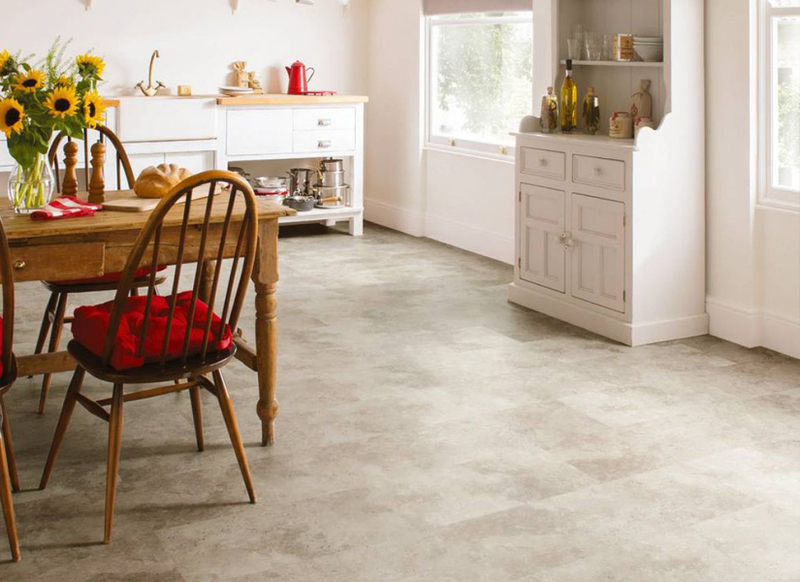 Ceramic and stone will outlast and outperform most other flooring and wall applications. Individual product performance will vary due to its density, sealant or glaze and how porous it is. 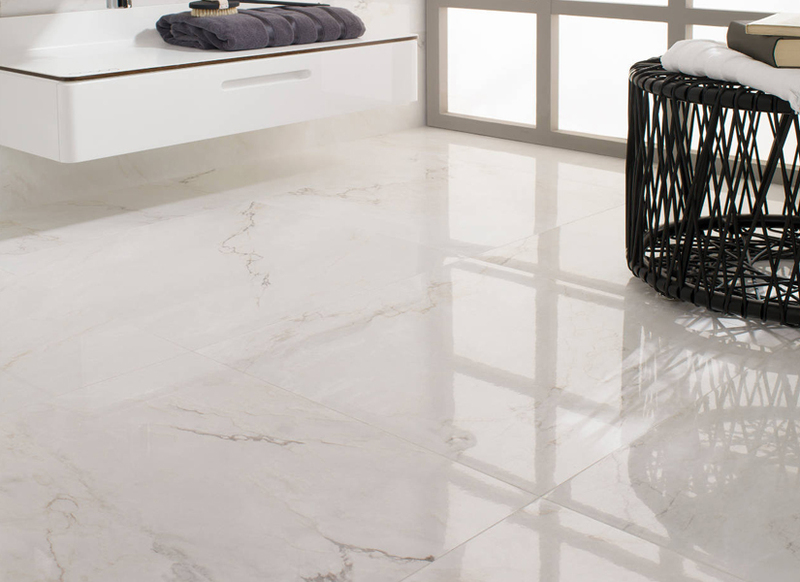 Taking care of your natural stone does not need to be difficult. 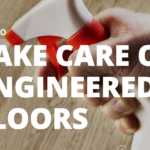 There are a few do’s and don’ts to know but basically, you just need to use a cleaner specially designed for natural stone. 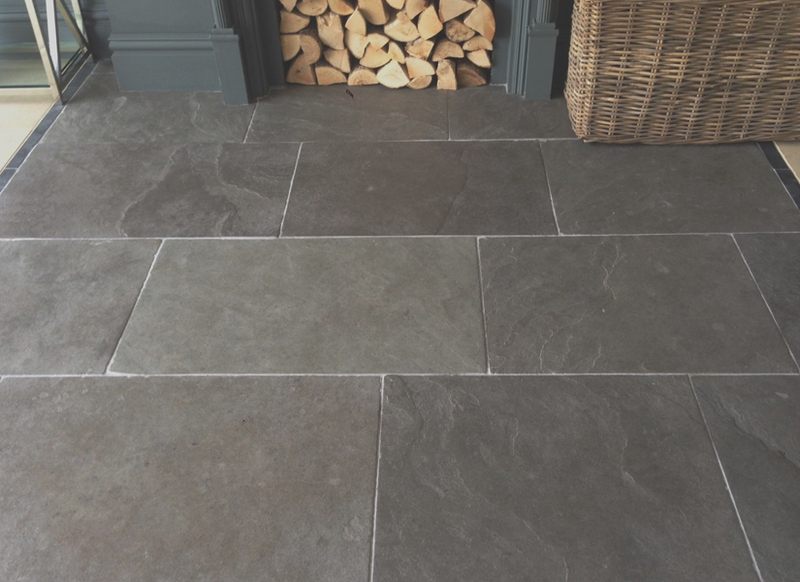 Ceramic and stone are very conductive and the best flooring to use with underfloor heating. 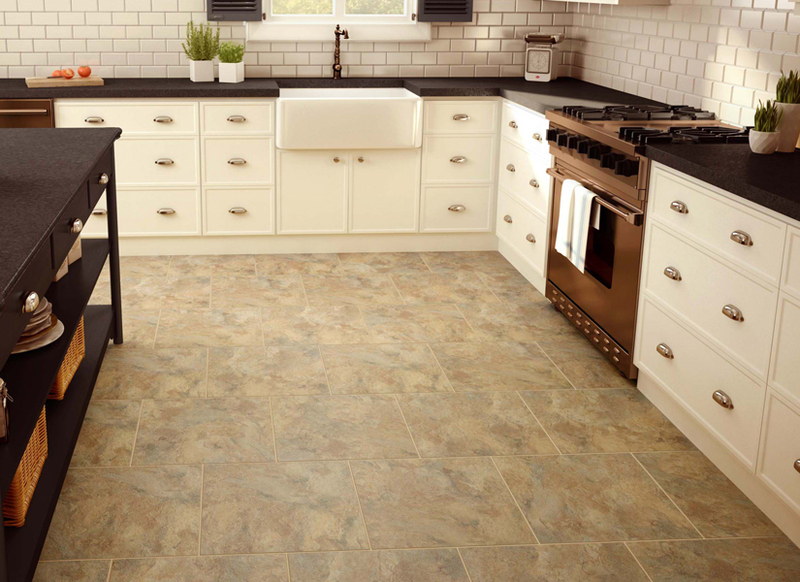 Tile flooring heats up fast and keeps heat well. 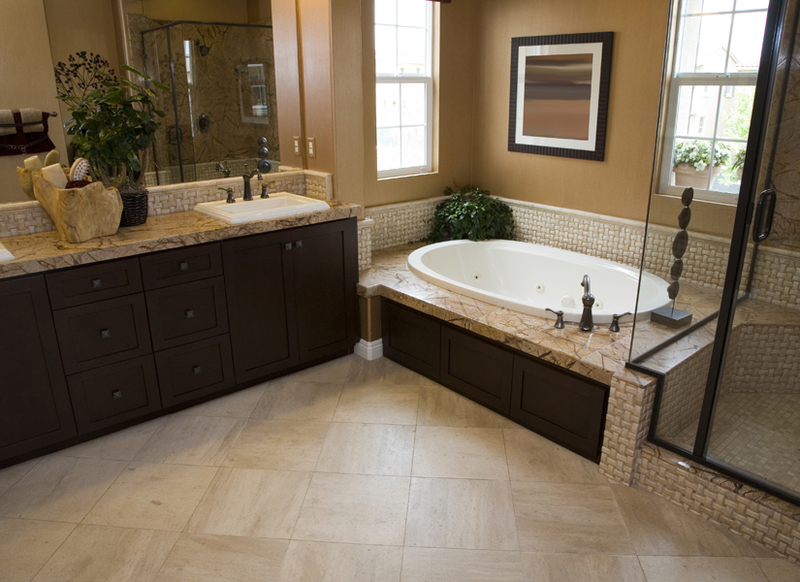 Tiles are especially suited for high heat loss areas. 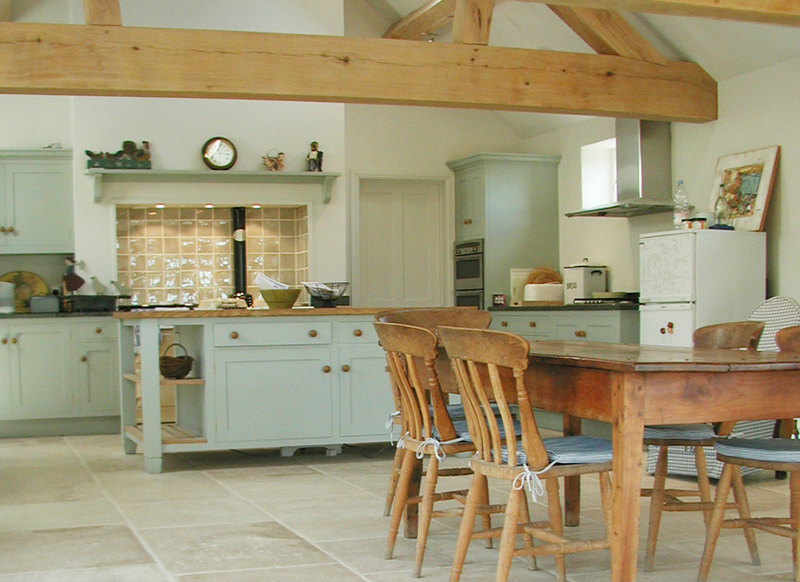 We stock ceramic and stone for various suppliers from the UK.